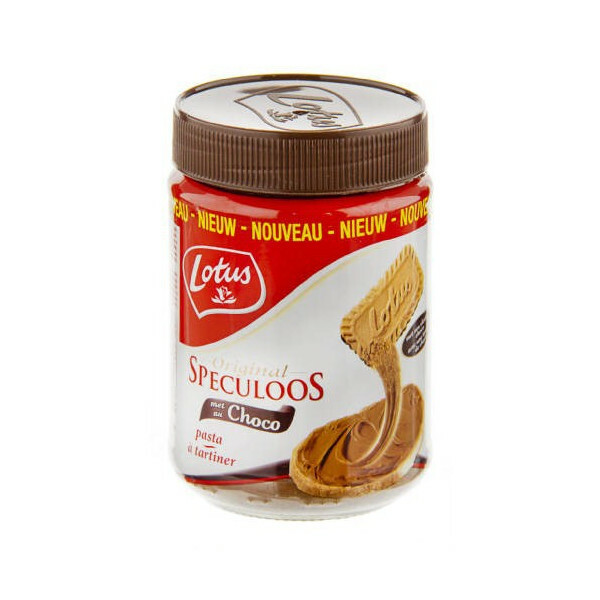 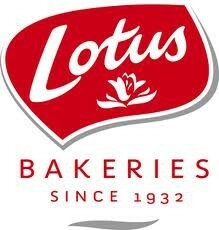 Lotus Speculoos paste with chocolate spread 400 g - delivery worldwide - discount following quantities purchased. 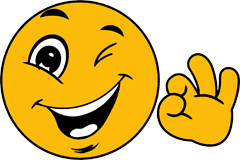 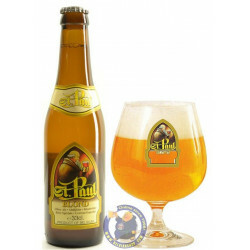 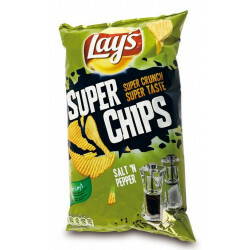 alessandro g. from roma bought this product recently. 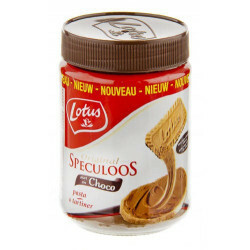 Lotus speculoos unrivaled specialist, this biscuit of the North with a unique taste due to its candy and its cinnamon. 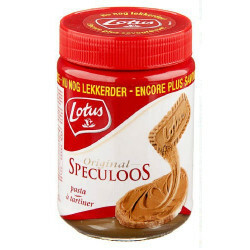 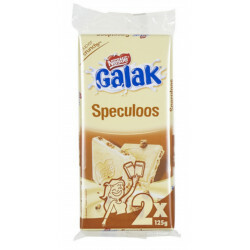 Speculoos are always appreciated to accompany morning coffee or all desserts. 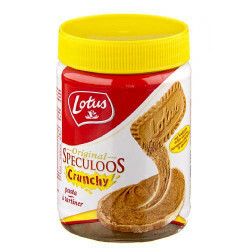 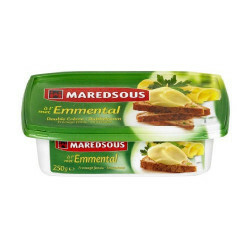 Ingredients: Original speculoos 65% (WHEAT flour, sugar, vegetable oils (palm oil from sustainable and certified plantations, rapeseed oil), candy sugar syrup, baking powder (sodium hydrogen carbonate), SOJA flour, Salt, cinnamon), rapeseed oil, sugar, emulsifier (SOJA lecithin), acidifier (citric acid).